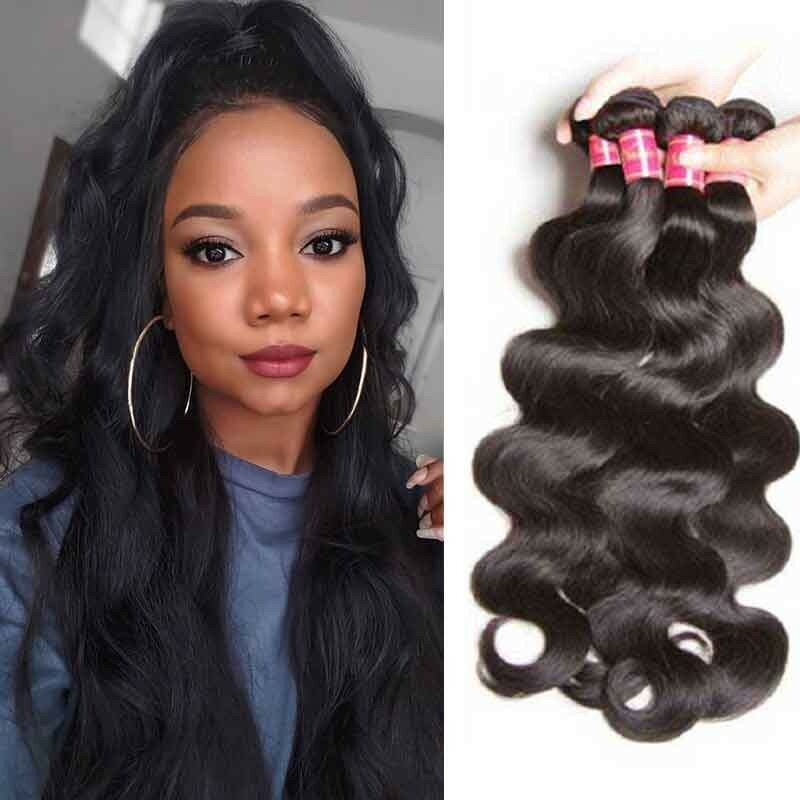 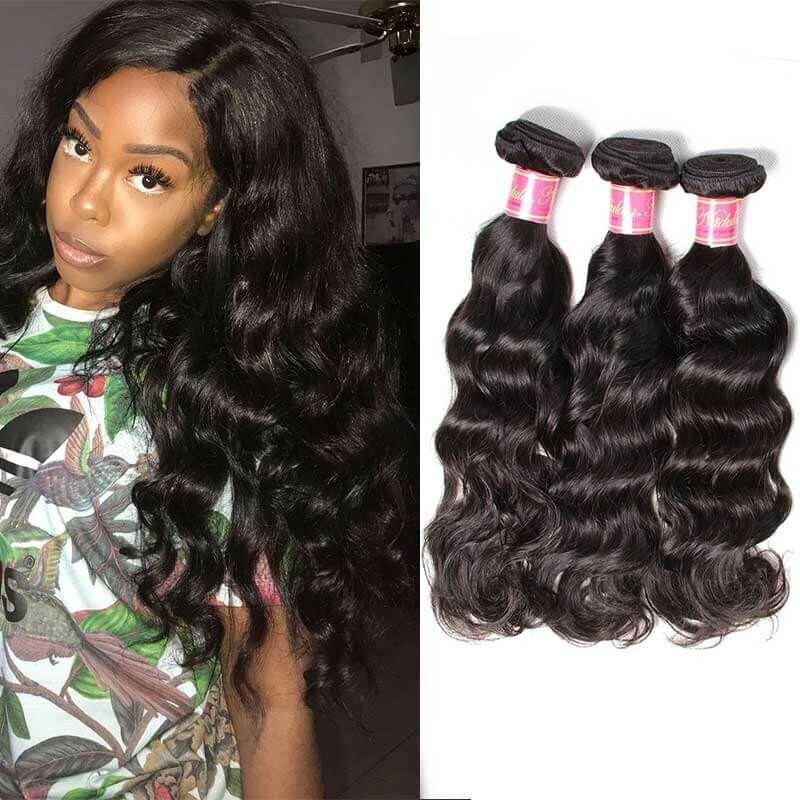 Deep Wave is a kind of hair patterns which is similar with the curly wave, but the bending direction of deep wave is same.Nadula's mink deep wave hair is both Remy and virgin quality. 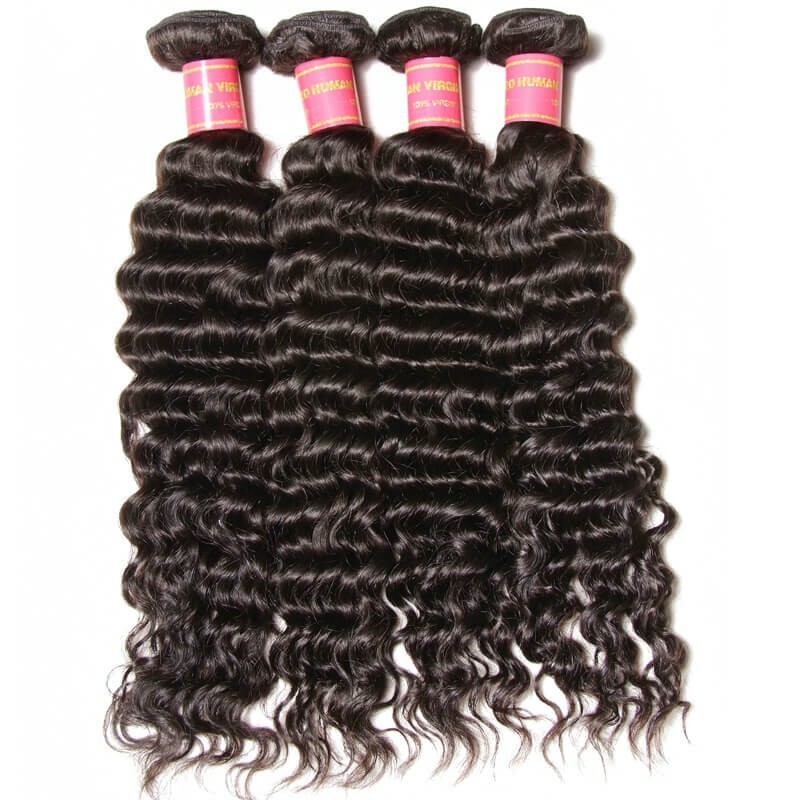 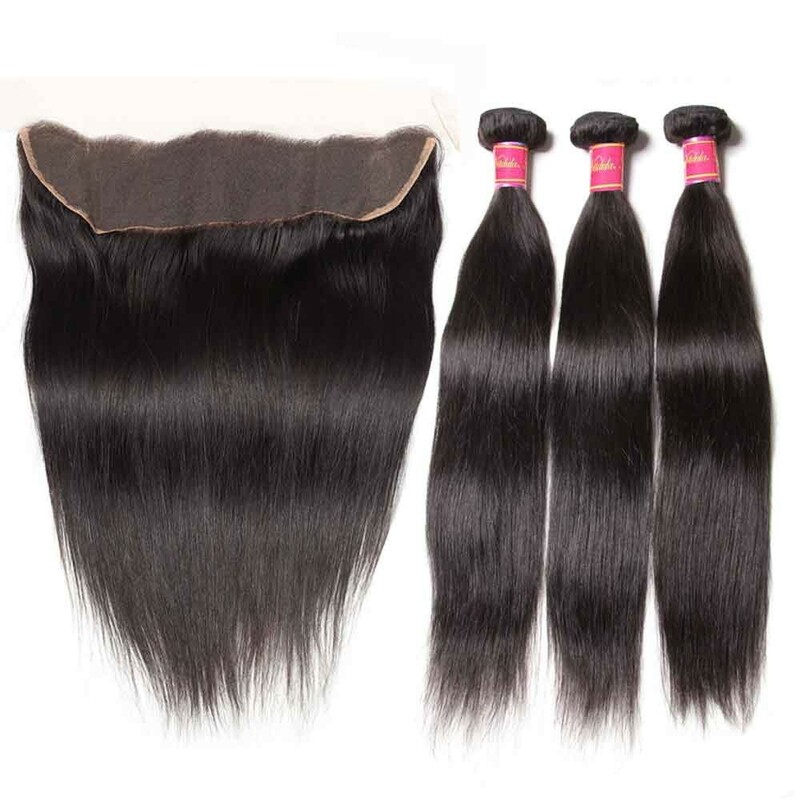 They are all virgin human hair which is unprocessed. 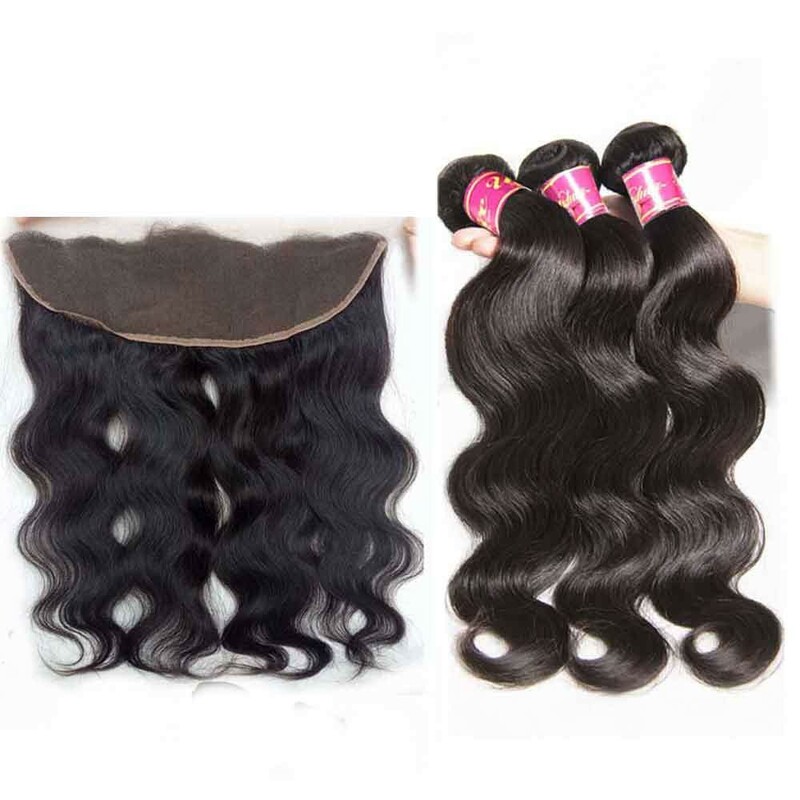 It all can be permed, dyed, bleached as you like. 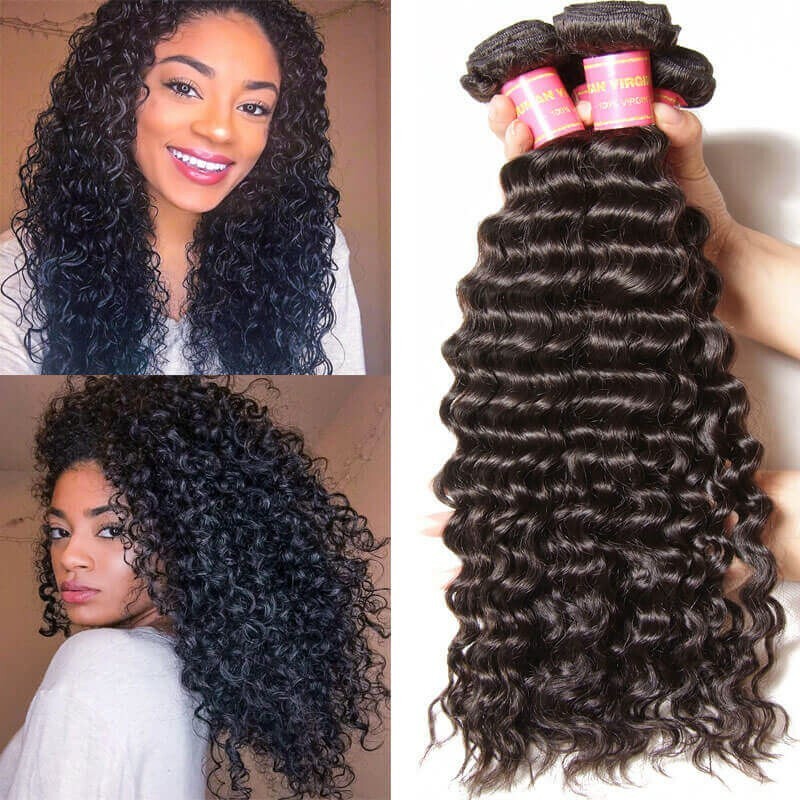 You can easily curl your deep wave hair with any curling iron. 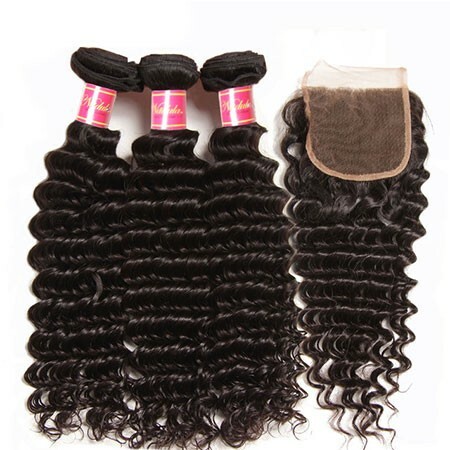 It may be necessary as over time the curls will loosen a bit. 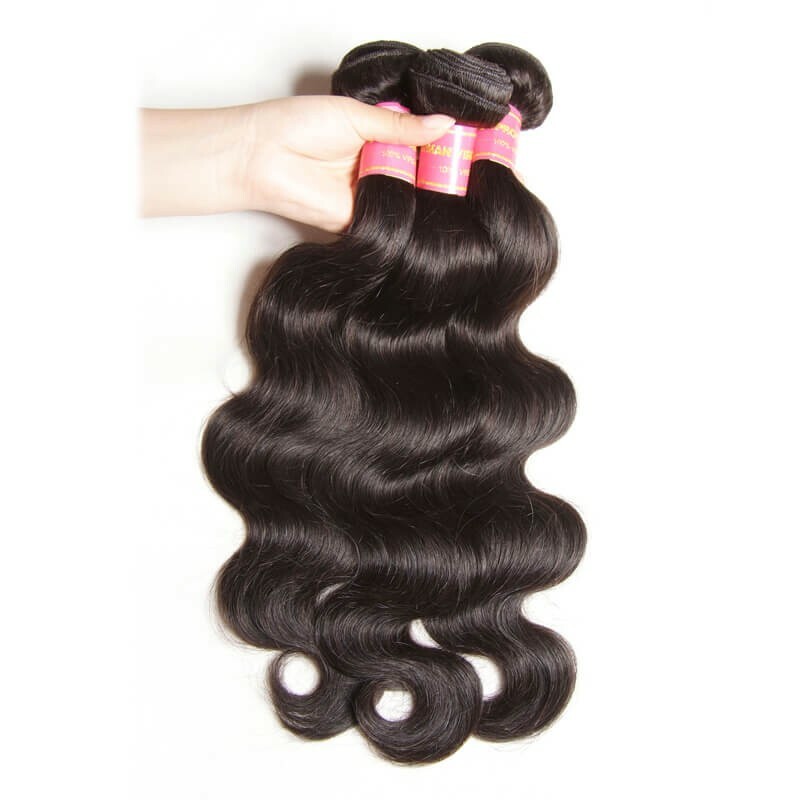 We also recommend the use of curling definers after washing your hair to maintain the deep waves. 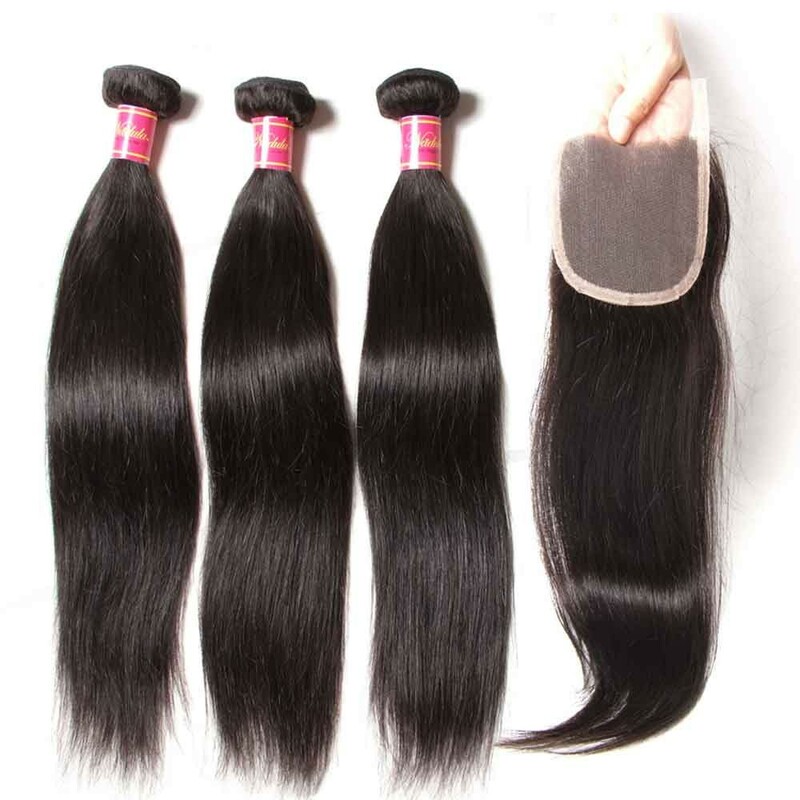 However, We do not recommend straightening the hair as this may result in a frizzy look. 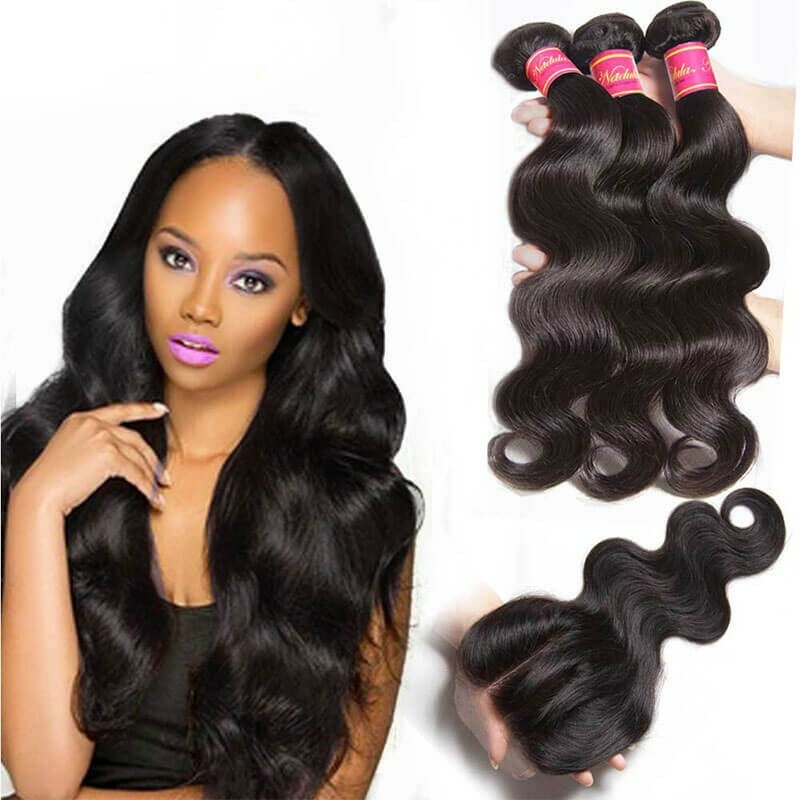 Whether for work or play, our beautiful virgin hair extensions are the perfect choice for everyday wear. 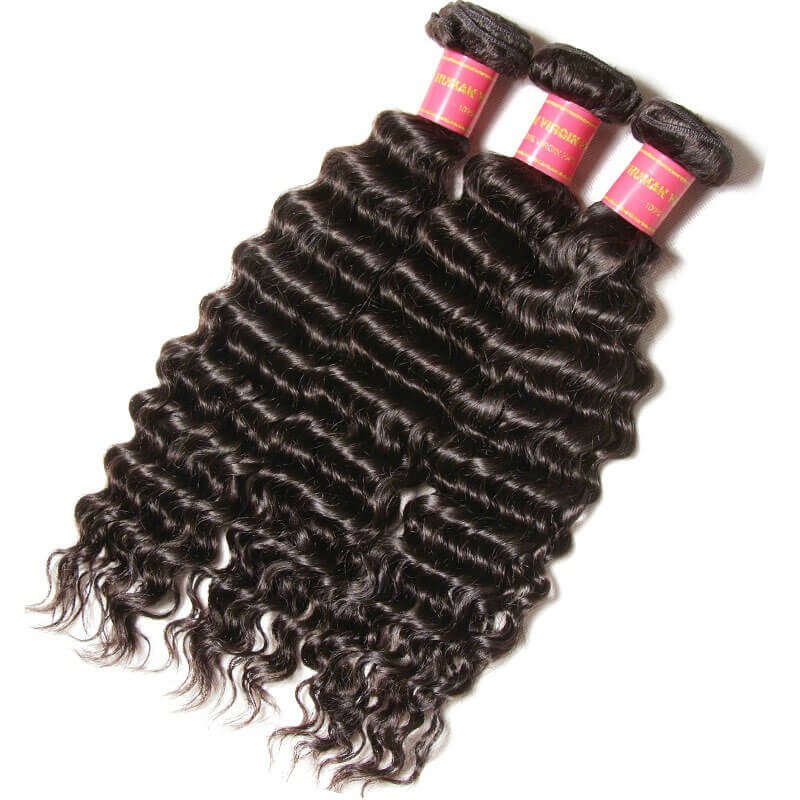 The wave pattern is machine crafted to uniquely define each wave. 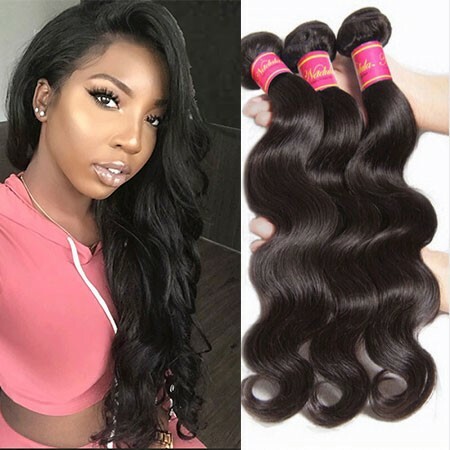 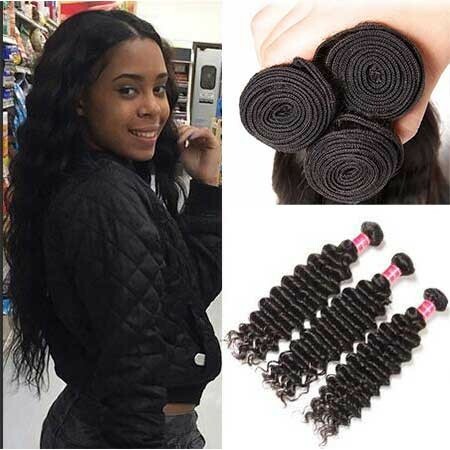 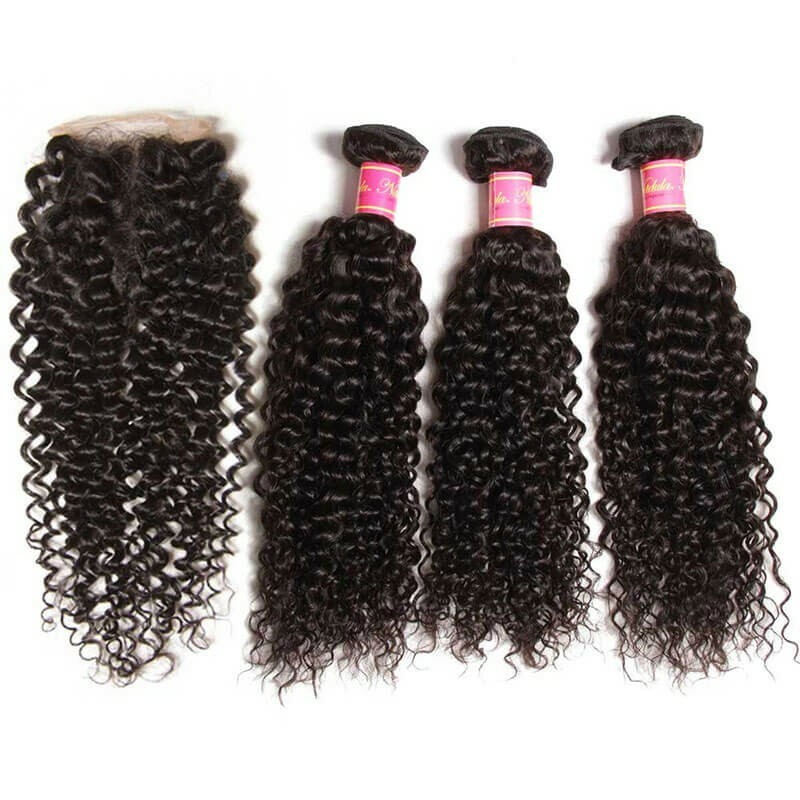 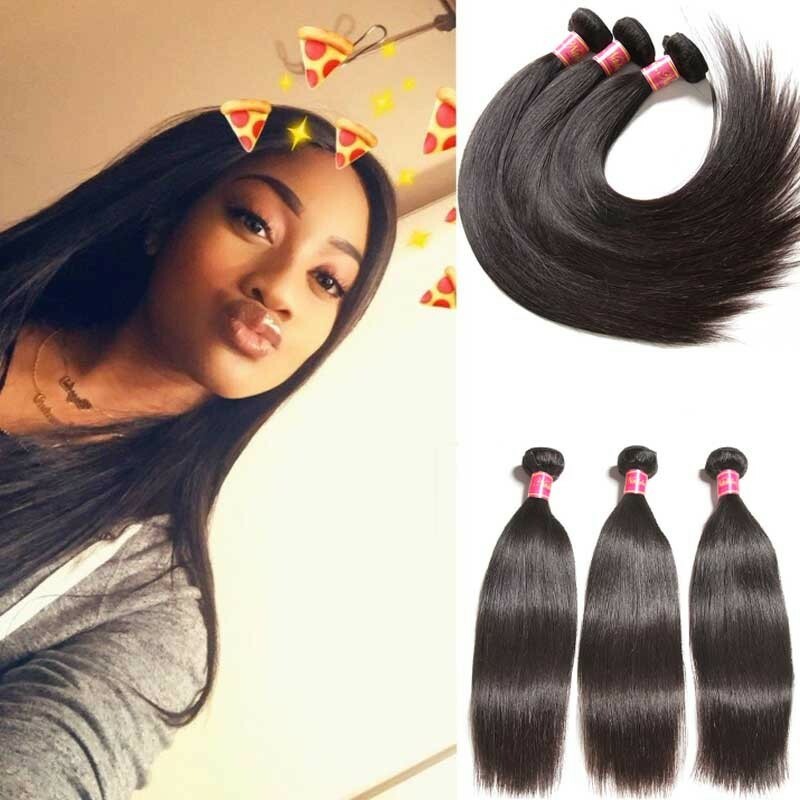 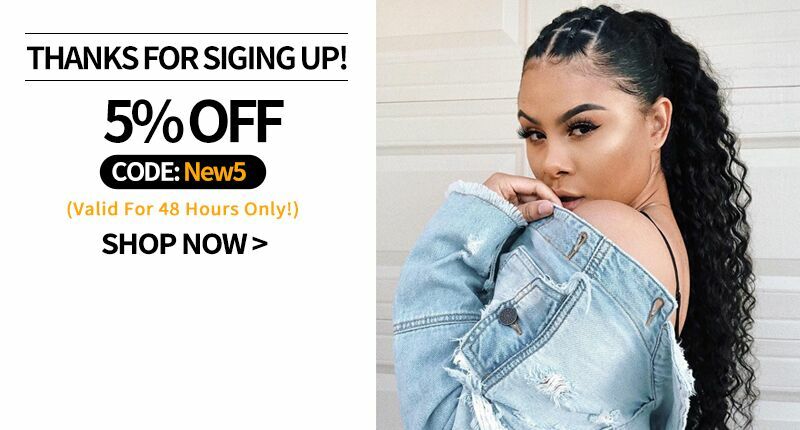 There are four textures in Nadula mall for deep wave hair weaves: Brazilian deep wave hair, Indian deep wave hair, Malaysian deep wave hair, and Peruvian deep wave hair for our customers to choose. 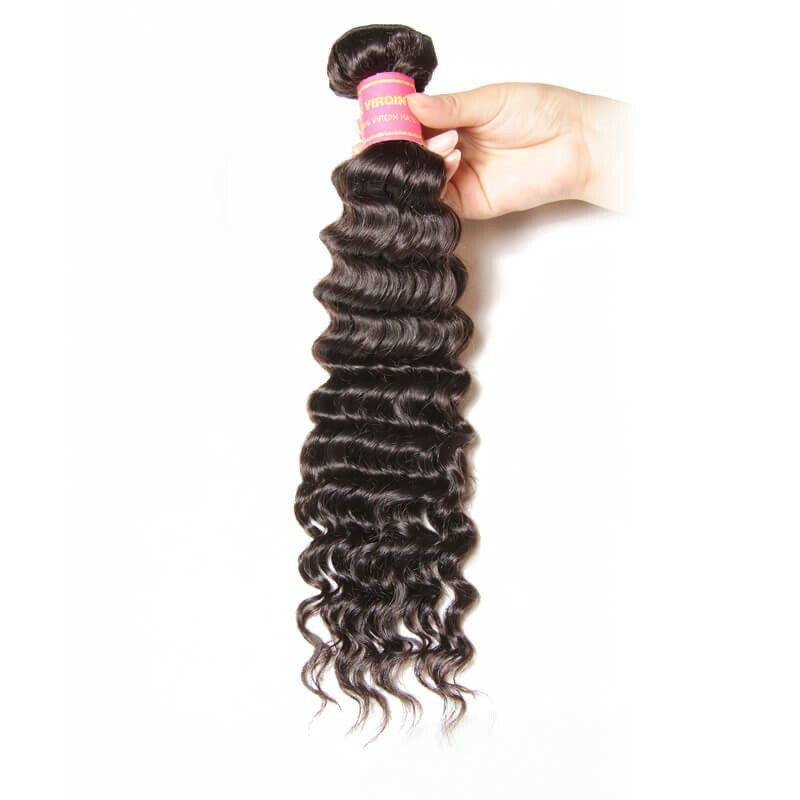 Just shop the best deep wavy hair extensions now.